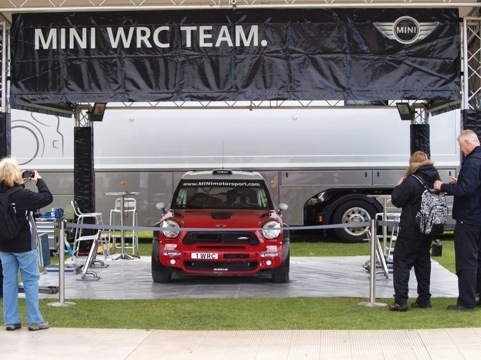 Prodrive’s boss Richard Taylor has dismissed media reports and rumours suggesting the company’s long-term deal with Mini to run its World Rally Championship campaign will shortly be canned. There had been reports in the media that BMW Motorsport wanted to end its contract with Prodrive following an acrimonious period which had left both sides bickering over the funding for the factory John Cooper Works WRCs. According to Autosport.com, Taylor said its business as usual at the UK-based team, which is currently on route to Sweden to begin testing in readiness for the second round of the WRC season next week (February 9-12).